Should you sign up for testing? Yes. 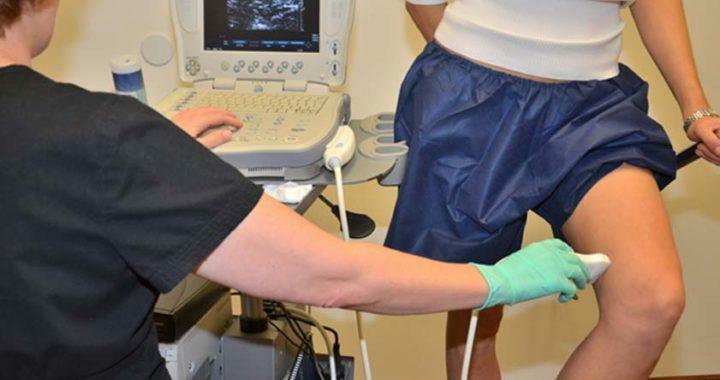 If you are experiencing symptoms or know anyone in your family with varicose vein history then an ultrasound screening would definitely be beneficial. Some other factors that may cause vascular reflux disease include age, gender, and heavy lifting. What is the difference between an ultrasound screening and a full ultrasound test? An ultrasound screening is a quick scan of the legs which takes about 5-10 minutes to see if reflux is present. If reflux is found in the legs, a full ultrasound of the upper and lower extremities is required for further treatment which can be covered by insurance. 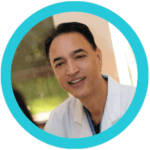 At The Secret Vein Clinic offers complimentary ultrasound screenings which allow Dr. Mann to best diagnose the proper treatment for each of his patients. If a full ultrasound is necessary, most insurance companies are accepted including Medicare and Tricare. Get your ultrasound test today to either have peace of mind or at least an early detection to help prevent further symptoms. Call Dr. Mann’s office for any questions or to schedule your ultrasound today. 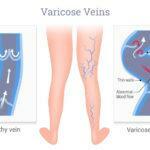 Posted in Ultrasound, Varicose Veins, Vascular and tagged ultrasound screening, varicose veins, vascular.